Horizon fitness is arguably the leading manufacturer of fitness accessories having made a name in the manufacture of elliptical trainers, premium treadmills among other things. 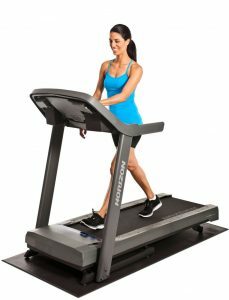 One such treadmill is the Horizon Fitness T101 Treadmill considered to be the “best buy” in its category, at least according to the Treadmill Doctor. 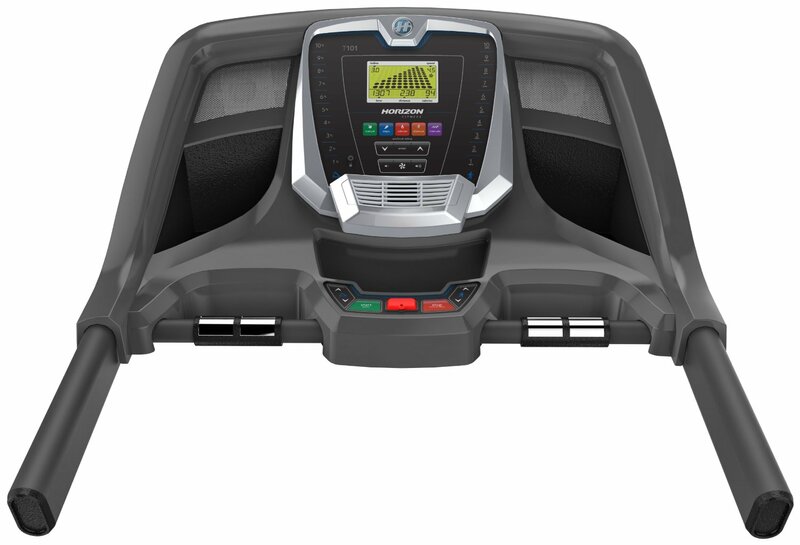 We take a closer look at the features that define this world-class treadmill. 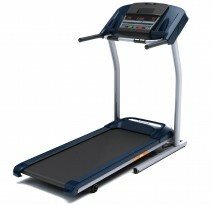 What makes the Horizon T101 Treadmill tick? 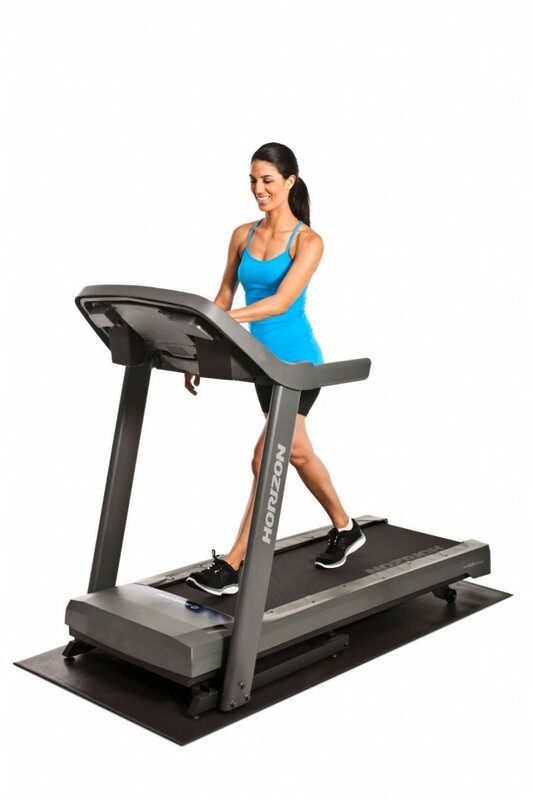 To begin with, the Horizon Fitness T101-04 Treadmill features a powerful 2.25HP motor that keeps it running continuously for long periods of time with minimal possibility of a breakdown. In addition to that, the motor is relatively quiet to provide users with the quiet, peaceful environment needed for concentration when working out. 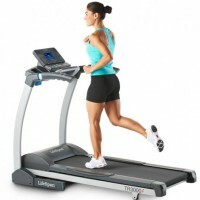 The treadmill has speeds that go up to 10 mph allowing users the convenience of stretching their speed limits a little further than is humanly possibly while at the same time ensuring they achieve their training goals indoors while utilizing the least available space that is the treadmill. With an incline of up to 10 percent, the treadmill is ideal for mimicking some of the best workout topographies that add a little strain to your step for maximum output. 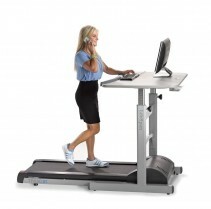 It is fitted with a belt that measures 20 inches by 55 inches, enough to accommodate any body size. In order to ensure you attain your workout goals, the Horizon Fitness T101-04 Treadmill comes with a whopping 30 different workout programs that include a manual workout, some 6 calorie-goal workouts, 10 distance-goal workouts, 10 step-goal training and an additional 3 interval workouts. These workouts are meant to allow users the luxury of choice between different workouts and to break the monotony that comes with using other treadmills. The uniqueness of the Horizon Fitness T101-04 Treadmill is seen in the sonic surround MP3 compatible speakers. Users no longer have to content with the reality of getting their own music system when working out or having no music at all. You can easily connect your music to the already available speakers and get entertained while going about your training business. And to keep track of your heart rate, there is a built in pulse grip that regularly reminds you of when to slow down or go easy on your workout. The fact that the treadmill is capable of accommodating a maximum user weight of 300 pounds only confirms its strength and durability. The frames are sturdily fixed to ensure your peace of mind while working out. While it is strong enough to sustain that kind of weight for a long time, it is also light enough to be lifted and transported for storage. At 165 pounds, it can easily be moved around the house to the users’ convenience. It is sturdy and durable It is user friendly with several features such as the mp3 compatible speakers. Saves on space due to its ability to fold. Some parts are plastic and may easily break if not properly handled. Almost all the customers who purchased this treadmill had nothing but praises for it. With 4.5 efficiency stars, it is clear that it meets most users’ needs. 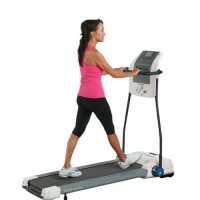 Most of the customers are satisfied with the features on the treadmill and the fact that it is relatively quiet and steady earns it extra points among its users. One particular user could not get over the fact that it had surround speakers for listening to music. The Horizon Fitness T101-04 Treadmill is generally a good buy that would not only give you value for your money but also ensure you achieve your workout goals within the shortest time possible. 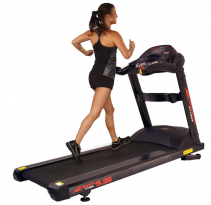 With ratings from both the Good House Keeping Institute, you know that it will be one of the best treadmills for the home. 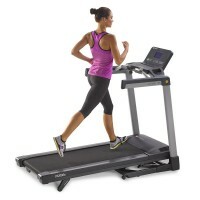 Add in a best buy rating from Treadmill Doctor you won’t go wrong with this choice.